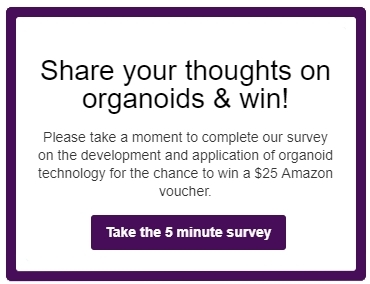 In the latest survey on organoids, we want to know about your experiences with this innovative technology. 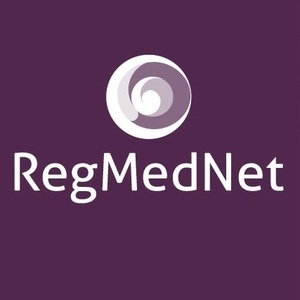 Please take a moment to complete our survey on the development and application of organoids. It should take around 5 minutes and we'll be sharing the results of the survey in an downloadable infographic later in the spotlight. To save thank you for taking part, we'll also enter you into a draw to win an Amazon voucher! We'll also be hosting a live panel discussion where a panel of experts will share their thoughts on the development of the field; submit your questions to them ahead of the event.